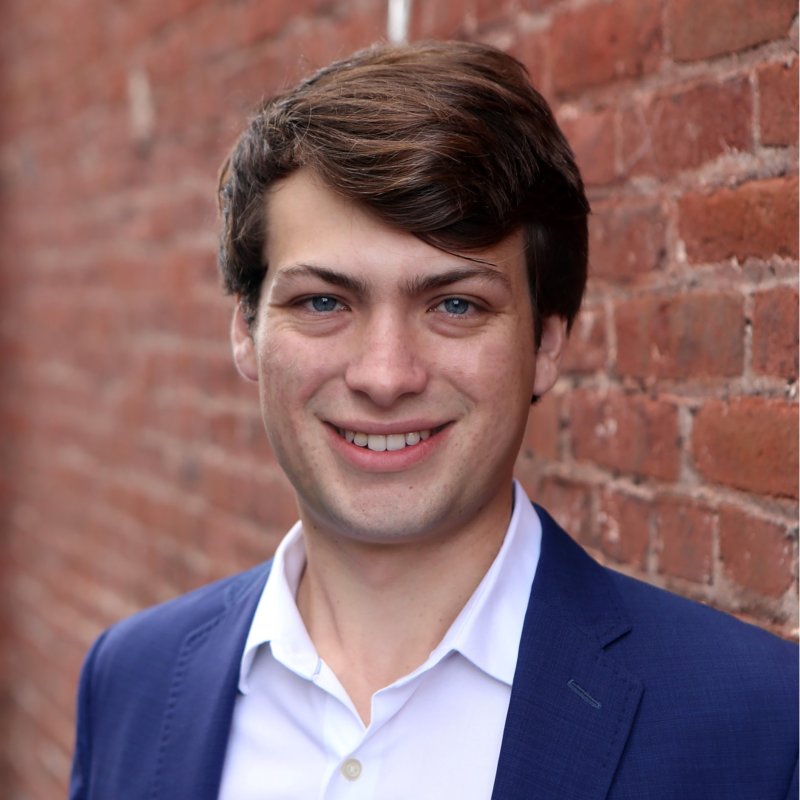 Will Summerlin is the Founder and CEO of Pinn where he leads a global team on a mission to make authentication customizable, frictionless and secure. He’s also an advisor to Story Ventures, a New York City based venture capital firm. Authentication has become a critical part of security strategy. Over 81% of data breaches were perpetrated using compromised credentials. Traditional means of authenticating users - passwords and OTPs - are no longer sufficient. Users expect authentication to be frictionless and secure. That sounds great, but how do you make it happen? We’ll discuss the leading forms of authentication including biometrics, PKI and behavioral analytics and explore ways to orchestrate these authenticators with risk-based adaptive authentication.